The farm offers five traditional barns, all recently converted to superior quality and family-friendly holiday cottages and maintained to a very high standard. All five have been awarded ‘Enjoy England’ four or five star Gold Awards. 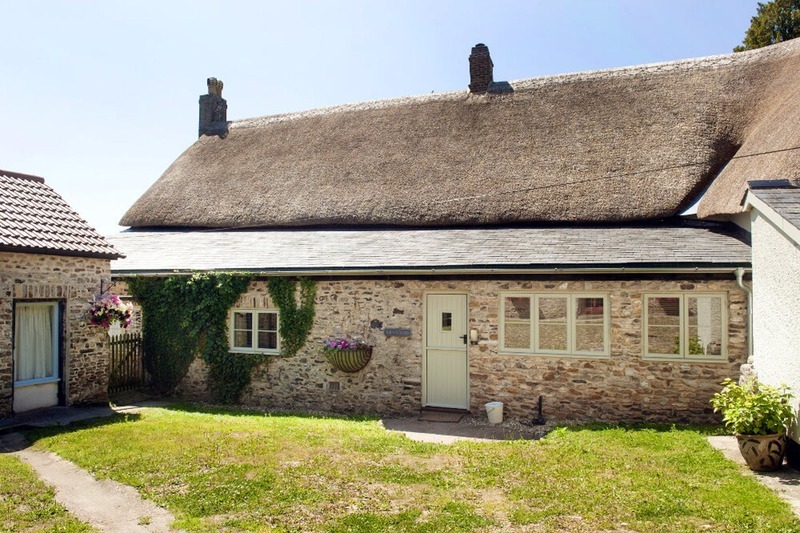 The cottages all retain traditional Devon farm features such as the oak beams and quirky windows while offering a clean contemporary and comfortable finish housing every modern convenience. Each cottage has its own garden with a BBQ and garden furniture with views over open countryside. The new website for Stonehayes Farm uses our 'Fuji' theme which is great for showing of their luxury holiday properties. All five properties are available to book directly through the new website. With their easy to use SCRUMPY admin, Stonehayes Farm staff have the ability to manage all five properties as well as making changes to their website. SCRUMPY was built with an aim to make property owners lives easier. If you would like to discuss how SCRUMPY could help you to manage your holiday properties or are interested in having a new website then please get in touch we will be more than happy to discuss your requirements.